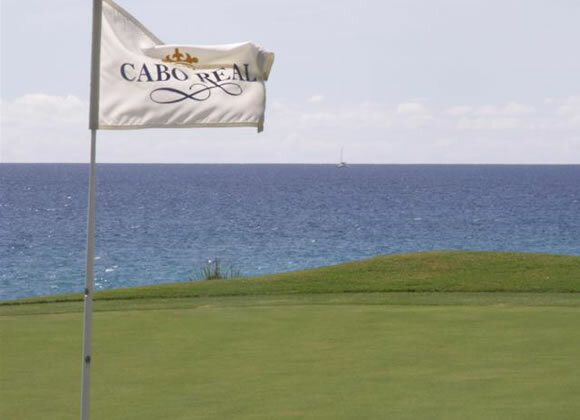 Home to two Senior Slams, and a host of other prestigious golf tournaments, the 7,037 yard Cabo Real Golf Course designed by Robert Trent Jones II has what is considered the toughest front nine of golf in Los Cabos. 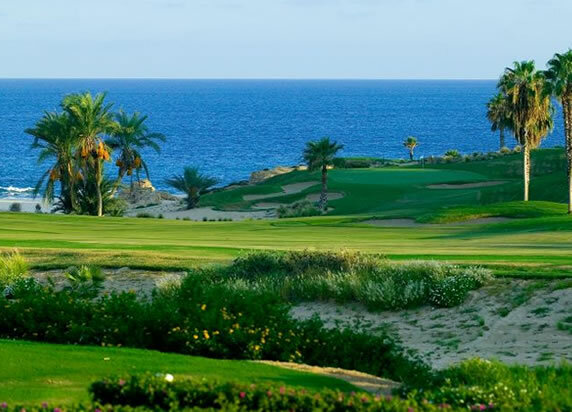 Its three spectacular ocean front holes put Cabo Real on the golf world map in 1996 when whales put on a spectacular show breaching just yards offshore during the Senior Slam golf tournament. 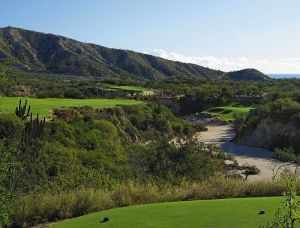 Long considered the favorite of many pros, the Cabo Real course is a must during any visit.Home to two Senior Slams, and a host of other prestigious golf tournaments, the 6,988 yard Cabo Real Golf Course designed by Robert Trent Jones II has what is considered the toughest front nine in golf in Los Cabos. 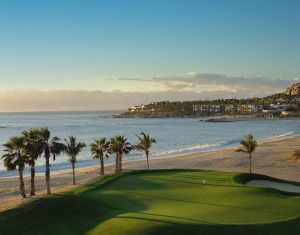 Its three spectacular ocean front holes put Cabo Real on the golf world map in 1996 when whales put on a spectacular show breaching just yards offshore during the Senior Slam golf tournament. 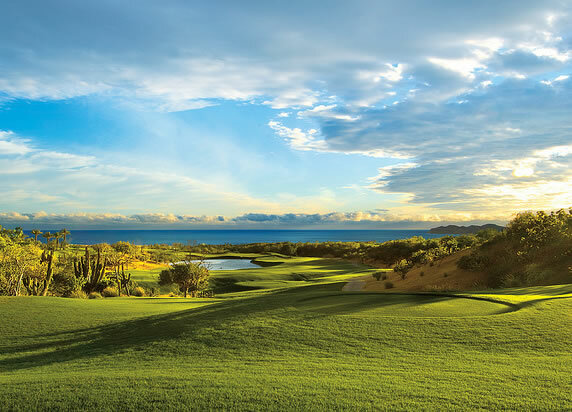 Long considered the favorite of many pros, the Cabo Real course is a must during any visit. 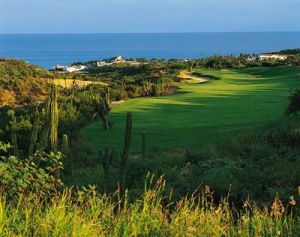 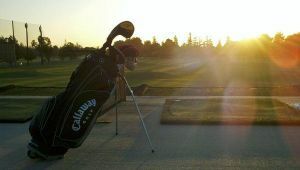 Cabo Real Golf Course is not yet in our pool of Golf Courses for orders. 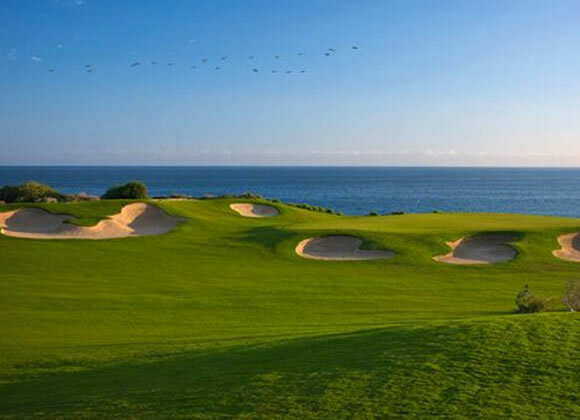 Palmilla Golf Club - Ocean/Arroyo San Jose del Cabo, Baja, Ca.